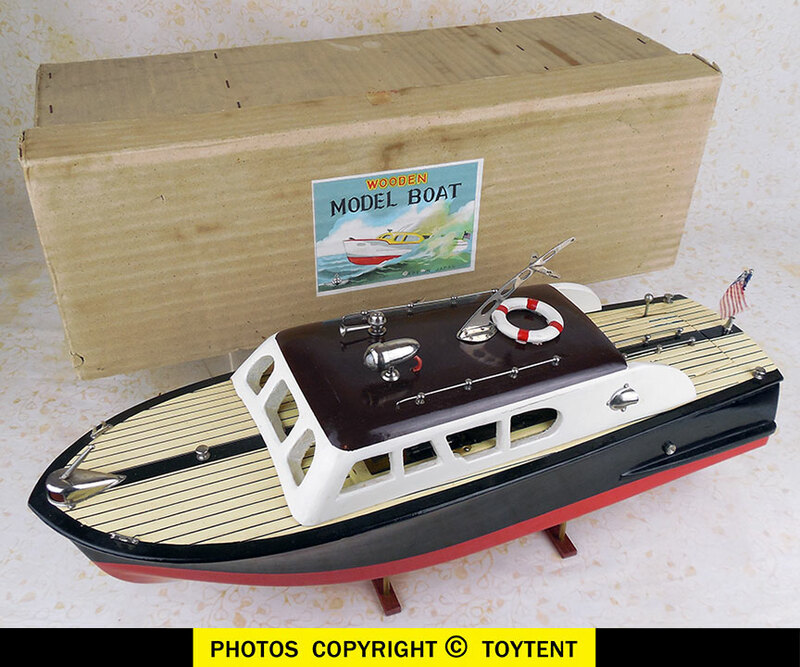 Model boat is in very nice working condition -- SEE MOVE! Please allow $25 for insured Priority Mail delivery within the US. Shopping cart combines multiple items to save on shipping!